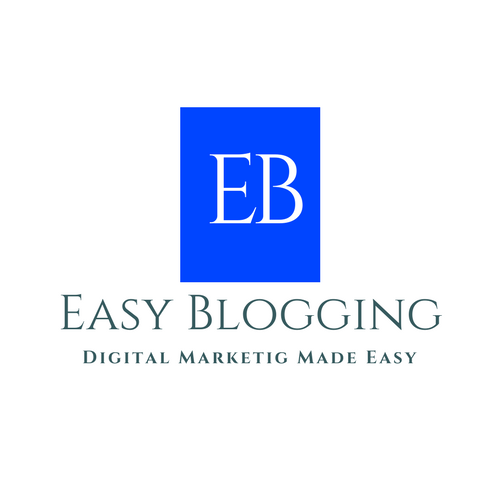 Learn how to blog in the easiest way. Ask a question or answer another person’s question, let’s make blogging Fun!!! Have any query or stuck somewhere?? If you want to get in contact, please drop your comment & will get back to you!